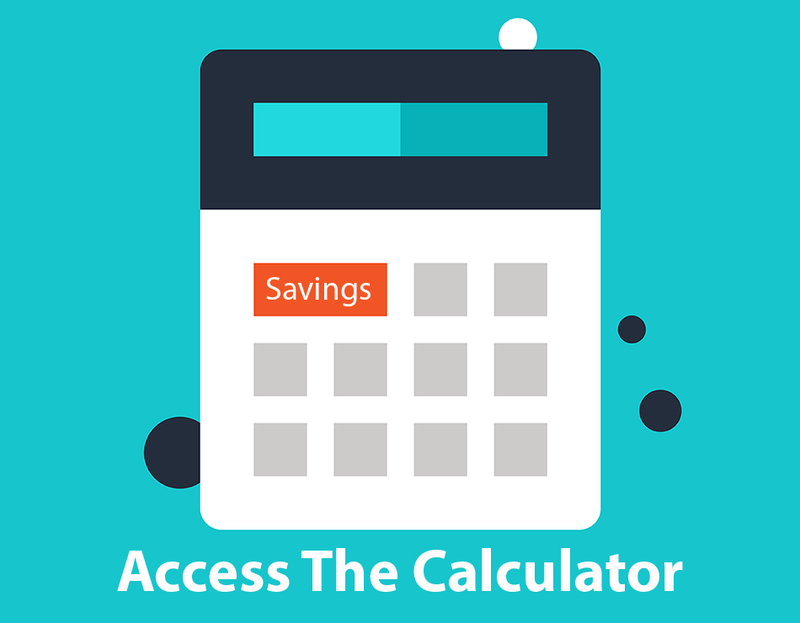 We are now offering free access to our debt consolidation calculator. Previously, this was a report that we only gave to our existing clients but we are now extending the offer to everyone. What does the debt consolidation calculator show me? 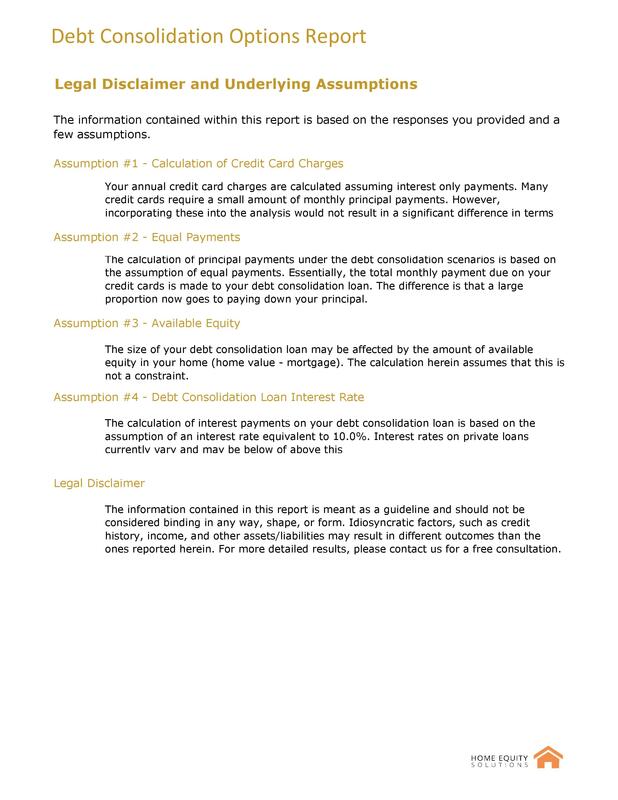 The calculator produces a custom debt consolidation options report. Our debt consolidation calculator will provide you with a number of tables and graphs. The first of which breaks down your savings. 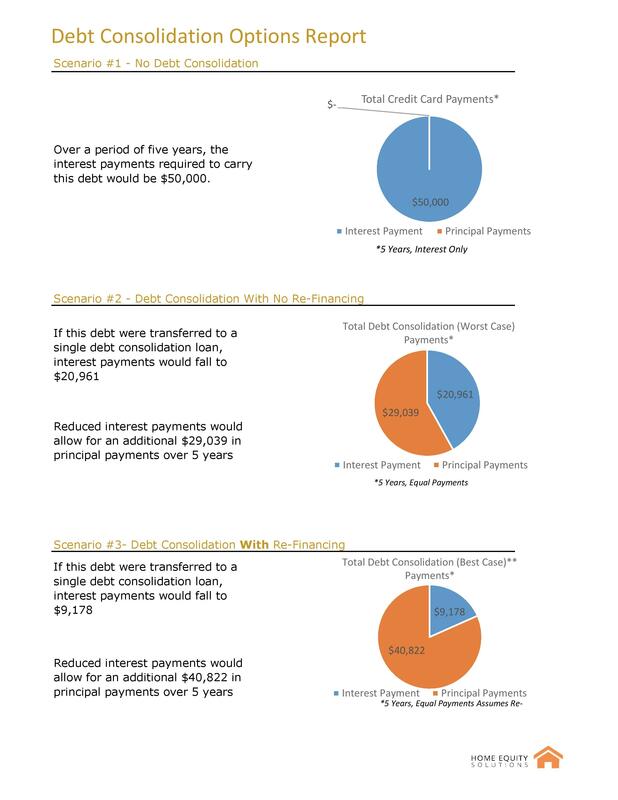 This breaks down your annual payments into interest and principal under three scenarios. The results differ for each person, but in the example below, the individual is paying at least $12,000 less in interest payments. Next, you will see a few pie charts. These show your total payments over five years in each scenario. The larger the blue section, the more interest you are paying for your debt. We are very explicit in our calculations and assumptions. The calculator will produce a report that explains the process in detail. We would be happy to answer any questions you might have. 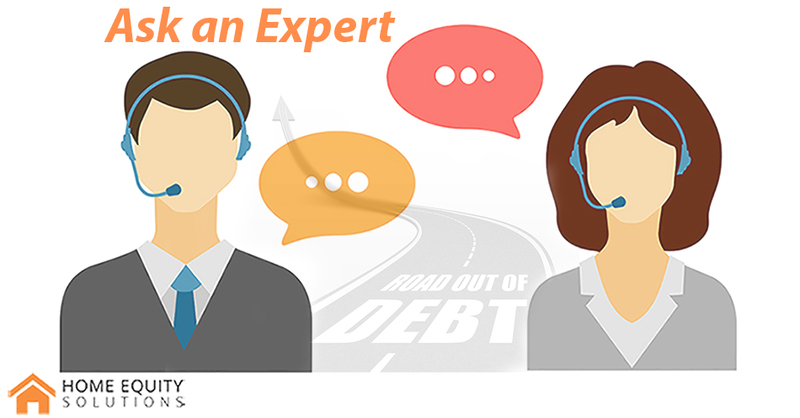 Just click this link or the image below to arrange a phone call with one of our experts.